Superdry women's Amaya rope tote bag. 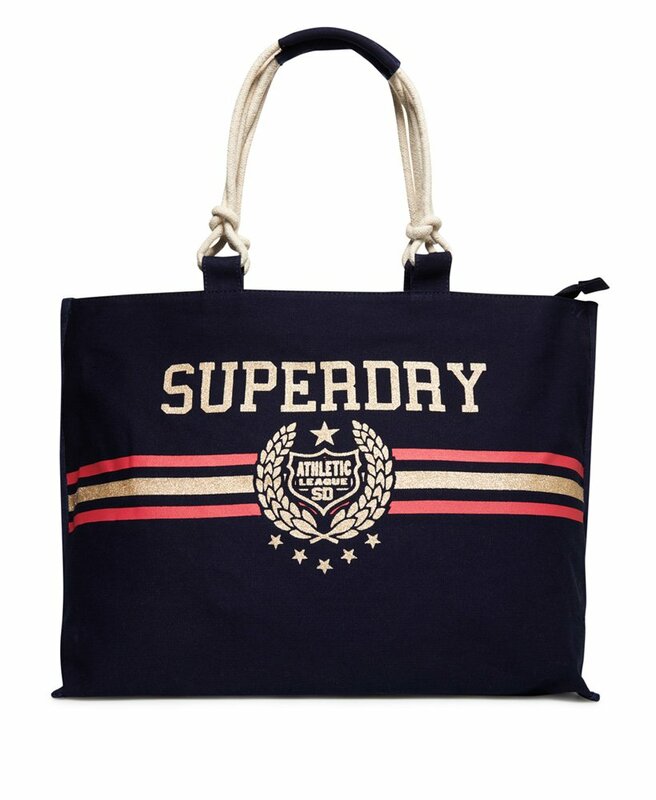 This classic tote bag features two rope handles, making it easy to grab and go, and Superdry logo branding on the front. The Amaya tote bag is completed with a top zip fastening.